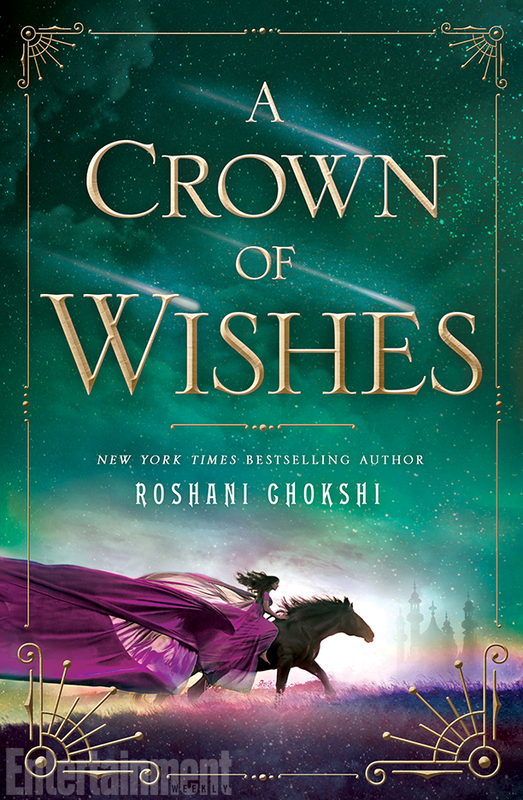 My Review: A Crown of Wishes is a companion novel to The Star-Touched Queen. Guari, an exiled princess, has been taken prisoner by her kingdom’s enemy, Ujijain. However, right before her execution, the prince of Ujijain rescues her and forces her to compete in the deadly tournament of wishes. In order to win a wish, the two must go through trials and make a sacrifice. To survive the tournament, the two enemies must learn to trust each other. I thought that Gauri was a fantastic protagonist. 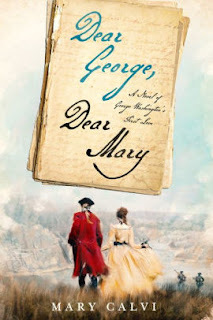 The reader was introduced to her in The Star-Touched Queen, and I was glad that this novel focuses on her. She can fend for herself, is very ambitious, and is a loyal friend. However, she has her flaws. She is impulsive, stubborn, vengeful, and has a tendency to treat her friends unkindly. However, what I like the best is how the author shows Gauri's emotional scars. Because of this, we can understand her actions. Throughout the novel, Guari grows into a strong, wise, and confident young woman. I also love Guari’s relationship with Vikram. They seem different in appearances because Vikram’s weapon is not his sword, but his mind. Emotionally, they are very similar. They each dream of being capable rulers in their own kingdoms and are also slow to trust., they learn to rely on and come to love each other. Thus, I like how their relationship evolved from enemies, to friendship, and, in time, lovers. Overall, this book is about friendship, trust, and love. The message of this story is that we must sacrifice our desires to find out what is really important in our lives. These characters have grown throughout the story, and I like how they changed. They become stronger and wiser. This novel is quick-paced and filled with adventure, danger, magic, and intrigue. The writing is very lyrical. The only problems I had with this story was that I didn’t like how the story switches from first person to third person. I thought there should be one point of view, either first or third, throughout the novel so it could maintain consistency. 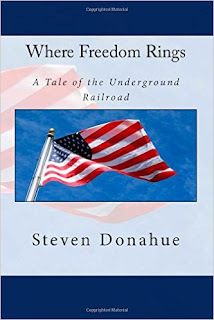 The last part of the novel seemed rushed and left me unsatisfied. 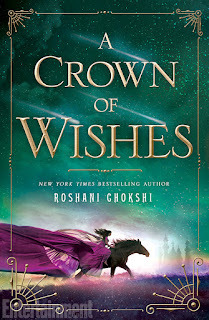 Other than that, A Crown of Wishes surpasses The Star-Touched Queen, and I look forward to reading the next novel Roshani Chokshi has in store for us!